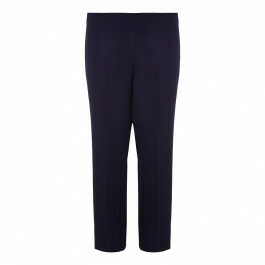 Sleek and stylish, these straight cut trousers from Verpass are beautifully tailored and so versatile. They feature an elasticated waistband for comfort and perfect fit. 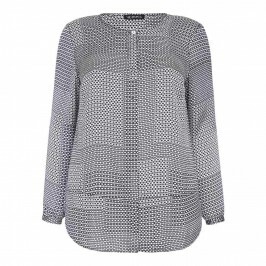 We can’t wait to mix and match them with all our favourite tops. 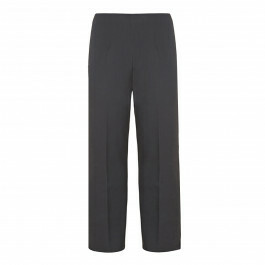 Straight easy care black trousers. 62% Polyester, 32% Viscose, 6% Elastane. Delicate Machine Wash or Dry Clean.